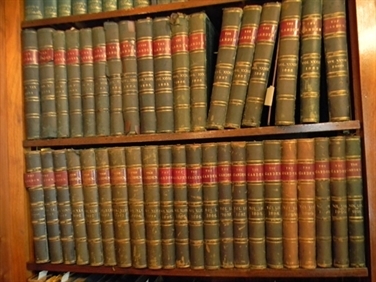 A Card Catalog of the collection in the Library at Massee Lane Gardens. The Catalog is available by Author, Title, and Library of Congress Number. Call (877) 422-6355 to make an appointment to use the library. 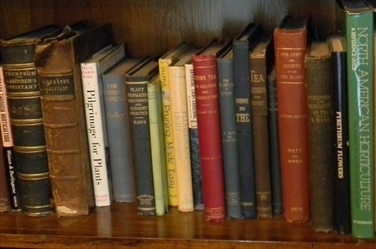 The American Camellia Society's arcival library is housed in the adminstration building at Massee Lane Gardens. The library is open to visitors on weekdays by appointment from 8:30 a.m. to 5:00 p.m. To make an appointment, email ask@americancamellias.org or call (877) 422-6355. 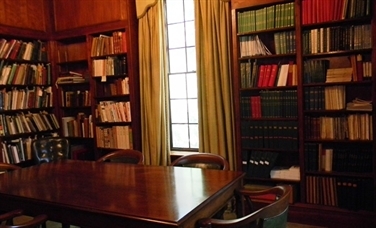 The American Camellia Society houses a first class archival library in the administration building at Massee Lane Gardens. 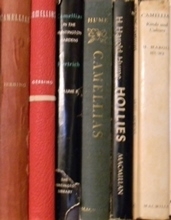 Learn more about the library holdings, how to donate materials, and how to visit.